This is the summary of consumer reviews for ProSource Yoga Blocks - 9" By 6" Large Size (Set of 2). The BoolPool rating for this product is Excellent, with 4.70 stars, and the price range is $12.99-$19.99. The ProSource Yoga Blocks comes as a set of 2 blocks measuring 9" by 6" and are made from premium quality material. These sturdy and firm blocks are solid enough to support your body weight during yoga poses. The Prosource foam blocks don't slip on either floor or mat and have soft, scratch-proof exterior surface. These blocks will safely allow you to reach deeper into your poses, while maintaining proper form and alignment. These yoga blocks are lightweight and easy to travel with and store, weighing in at a total of 0.7lbs for both blocks. They come well packaged and are available in 3 different colors. Overall, the ProSource Yoga Blocks are premium quality blocks and are highly recommended by users for good size, proportions and good price. 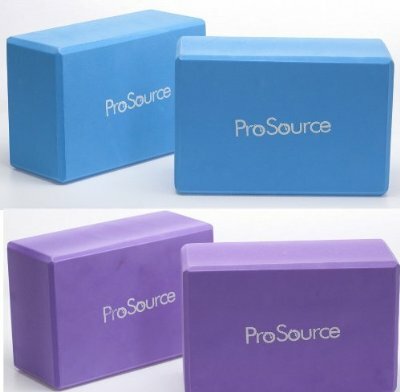 Boost your yoga practice with ProSource yoga blocks. Sturdy, firm, and light to hold. good light weight blocks, sturdy enough to take full body weight for a small-ish woman in hand balances. Highly recommend, fit my expectations. Extremely light weight but able to support the weight I put on them. These blocks are a great addition not just to my yoga practice, but also for general posture and stretching exercise. These are well made yoga blocks, recommend for any yoga exercises as you'll need them at first until you become flexible enough!. My Yoga and meditation practices have been taken to new heights thanks to the addition of these ProSource Yoga Blocks, which are firm enough to stand on and comfortable enough to sit on for hip elevations. An asset to my yoga practice. Think the value is excellent because a single block of another brand cost $10.99 at my local Wegmans Supermarket. good solid surface with enough "give" to use when in bridge pose and other supportive poses, easy to wipe down to keep clean. Because of these blocks I'm able to stabilize my poses and even go deeper in the pose. Perfect for supporting my new yoga practice. 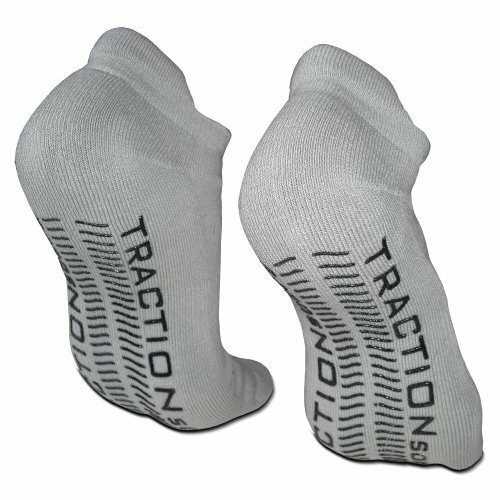 These are just as expected with a soft exterior to the touch, but firm enough to allow for support in those tough poses. Just the right shape and firmness for the support I need in a variety of poses. They were able to provide the support I needed during poses that I couldn't completely achieve. 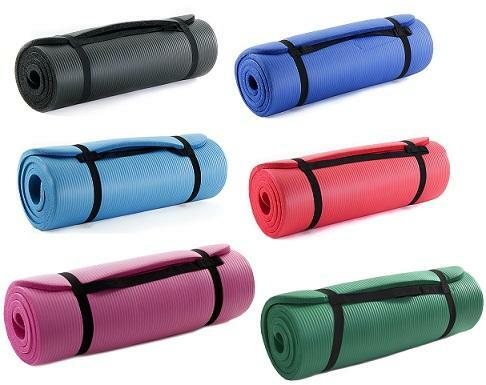 They're made from sturdy foam, enough to support your weight, and they don't slip on either the floor or the mat. I use the blocks primarily for help stretching and for lifting into inverse poses. They're perfect for someone who isn't as flexible, like me. I used to not need blocks, and as I get older I find I can't do some of the poses so these really help. It was nice that they came in a package of two and the cost was nice. Nice product and came on time like promised. Nice blue color and foam material. Nice blocks, and comfortable too. They're a nice size and have good proportions. But they're really nice for Otero exercises. I guess you could leave them out in the rain so they get a nice outdoor freshness to them. I don't use blocks very often, but when I do these have worked well. I only do yoga once a week or every other week, so my expectations mightn't be very high. Great price for outstanding quality!. These Yoga blocks seem well made for the price tag. These blocks were priced right and work just fine. Great price for a great product, so happy to have found a "deal" - 2 blocks for one low price! For the price, they're great!. 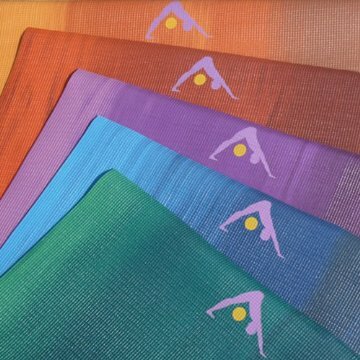 Really good yoga blocks, particularly considering the price. I bought these two for a good price. I'm pleased with them and the price. It's some times harder to find 4 inch blocks that come for this price.